Being part of a show at the local speedway has always had a special attraction. From the grandstand seats to the pit area, there are some people who just can’t get enough of the sport. Omemee, Ontario’s Rob Crick made the transition from fan to driver, taking his first ever laps in the 4Fub (now Bone Stock) at Peterborough Speedway at the start of the 2017 season and has never looked back. 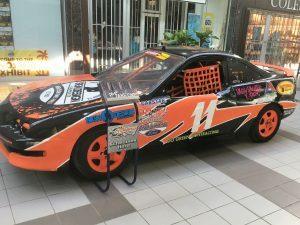 The 39-year-old – who works as an auto mechanic – got involved in stock car racing at the suggestion of his girlfriend Heather Hicks, who took the former drag racing fan to Peterborough Speedway for the first time ever at an oval track. His maiden voyage in the sport was very successful, as the freshman campaigner picked-up a qualifying heat and feature race win during the regular season and finished 8th in the final point standings. 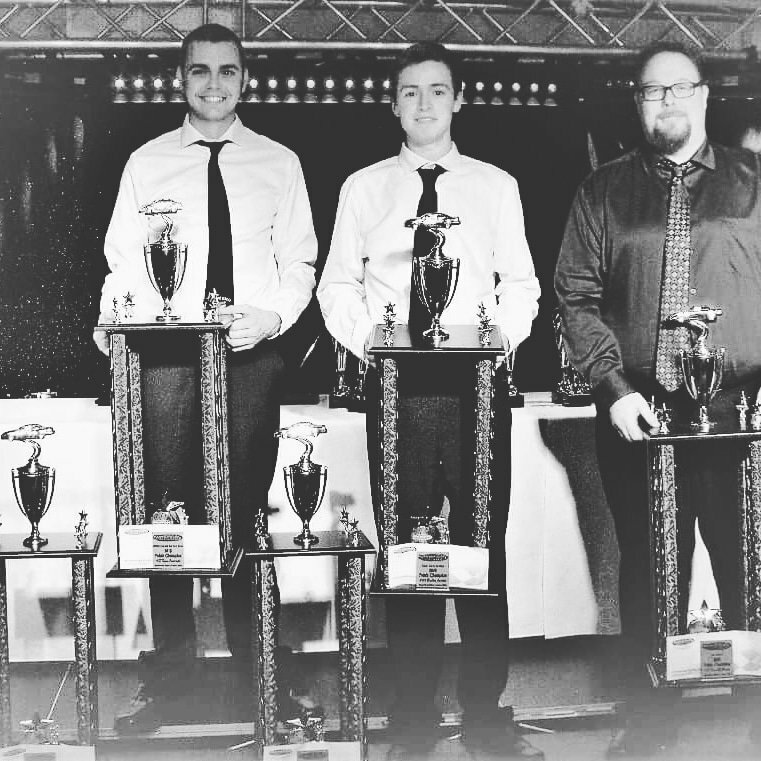 He also claimed a preliminary round checkered flag at the Autumn Colours Classic and was named rookie of the year and the most improved driver at the annual awards banquet. With Peterborough Speedway’s 51st annual season opener – featuring free spectator grandstand admission – slated for Saturday, May 19th, Crick will be looking to accumulate even more impressive stats for his racing resume. He’ll return to the weekly wars at the popular local oval on Mount Pleasant Road and plans to follow some of the Bone Stock invitational events at other tracks. Crick says he has just started getting into NASCAR racing and picked Denny Hamlin is his favourite driver. Both racers run #11 and Crick’s daughter painted his car in a scheme reminiscent of Hamlin’s. 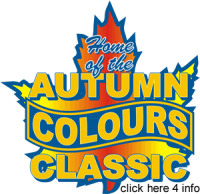 For the 2018 season, Rob Crick’s Peterborough Speedway Bone Stock is supported by Canadian Tech Air Systems, Batteries Expert – Pickering, Fraser Chrysler, Fraser Ford, Fraser Carstar, Sign Design – Whitby, Go Green Contracting and Pat’s Auto Centre. Sponsorship inquiries from interested marketing partners can be directed to robcrick2009@gmail.com. Rob Crick’s 2018 #11 Bone Stock will be part of the Peterborough Speedway display – April 30th to May 5th – at Lindsay Square.